Do you enjoy selling? Or looking for new earning opportunities? This can be transformed into a lucrative side business, and who knows you excel in it and wouldn’t require a full-time job anymore. 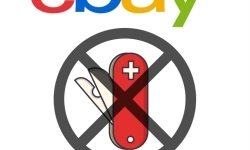 There is one thing that’s next to impossible to get out of sellers, where do they get their stuff from? Do your research and find out what you want to sell and find suppliers, or whether it is something that you will make and sell, handmade and organic products are quite in demand nowadays, but now that we are talking about selling and managing a full-time job simultaneously it would be time-consuming to make your own products, finding a supplier would be an easier and less time-consuming option. 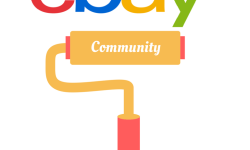 Once the eBay side business has taken off make sure you invest in good high-quality equipment so that rather than relying on anybody else you can rather just invest in good equipment, the basic equipment you need is a Personal computer, a good camera, and a postal scale. Initially, you can borrow the given equipment but as the business picks up the pace it’s better to have your own equipment rather than borrowing, as it will save time and money in the long run. 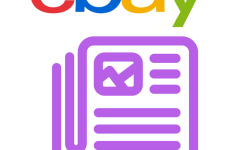 Another thing that you can do is, set aside a working space for yourself, this way you can concentrate on your eBay work and maintain a work-life balance as well. This is the toughest and the most important part of starting a business while working, it’s important to find enough time to do both the jobs well. Take a realistic look at your work schedule and make sure the working hours do not overlap. If there is a possibility you can even try and work during the lunch hours. 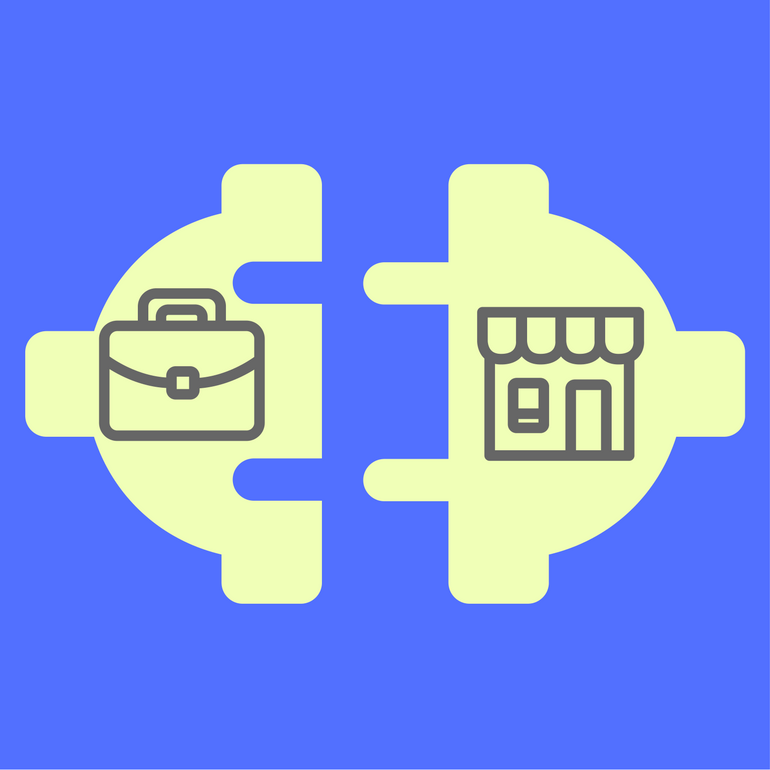 However it is completely possible to work full time in a company while starting an online business, this balancing requires coordination and planning. Otherwise, you risk losing your job or failing a business that is yet to take off.